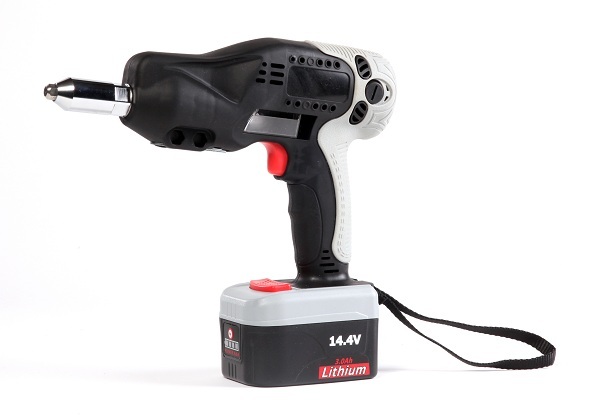 MarsonTooling is making installation more productive with the BT-1 battery-powered cordless rivet tool. 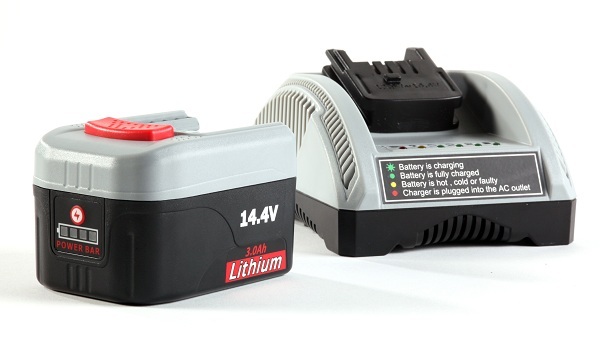 The BT-1 features all the reliability and performance you would expect from Marson, along with superior features and specifications. The Marson BT-1 is ideal for applications ranging from construction, furniture assembly, lighting fixtures, signs, trailers, and many more.